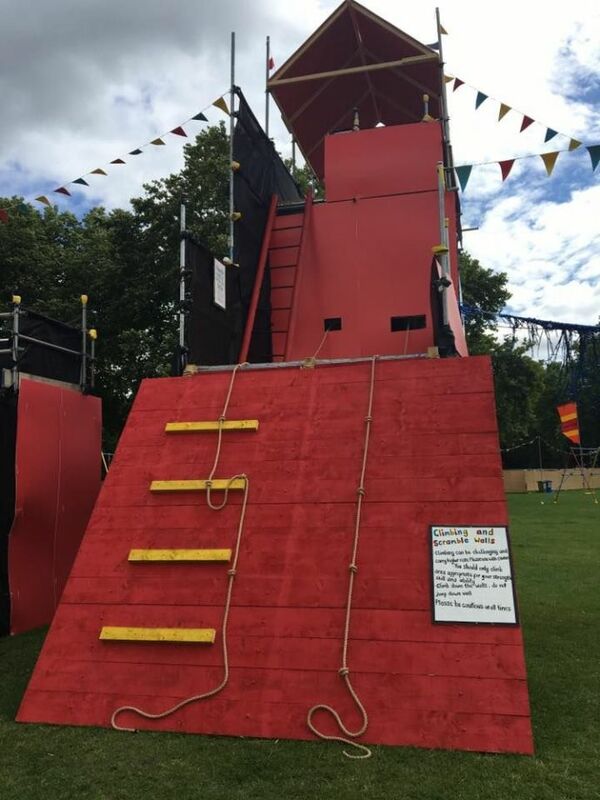 Did You Know That A Playground In London Was Open For Only Adults For 2 Days? The day that made grown-ups forget about their work and responsibilities! Walking down the park and looking at the children playing makes you reminisce the best old memories of your childhood. Though you might feel like reliving those moments again, but then, you deliberately drag yourself away from it and there are possibly two reasons of doing so. 1. You feel shy and are too old for this. 2. Over the time, you have become flabby and chubby to play around with it. 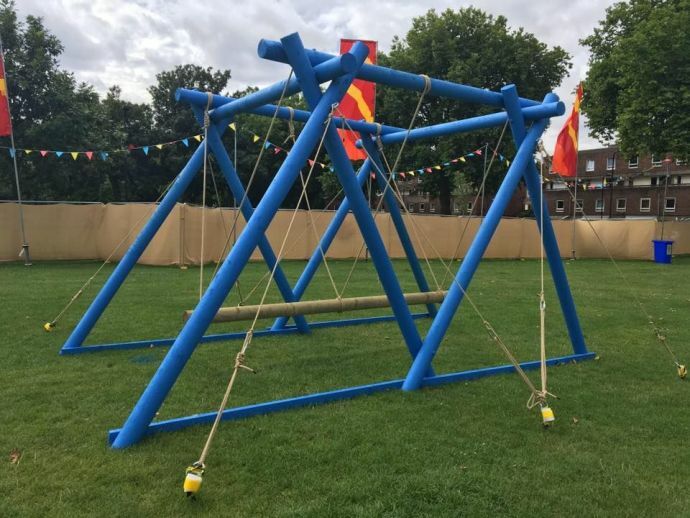 So, with an aim to bring back those good old days and keeping both your excuses in the mind, London’s Food and Beverage company 9Nine brand thought of a concept that involves adults to play in the park. 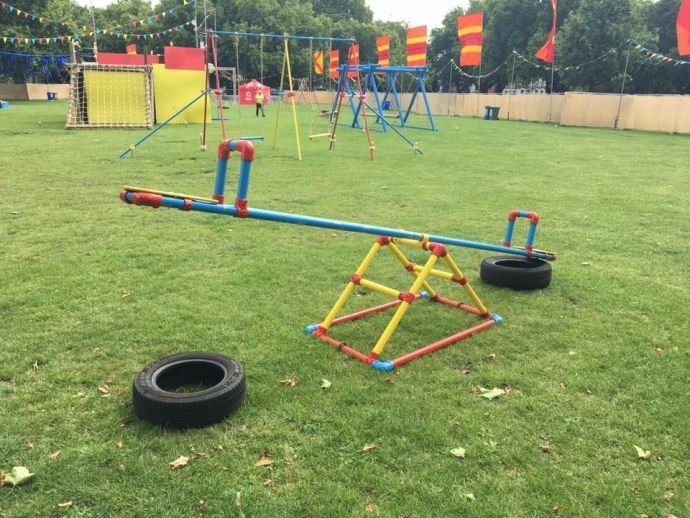 This novel concept was implemented on the playground of London Fields in East London, this weekend. Former Olympian, all-round sporty guy and 9Nine brand ambassador Greg Whyte was there to be the part of this enthralling event. He also helped to raise awareness about how great play is for your mental and physical wellbeing. 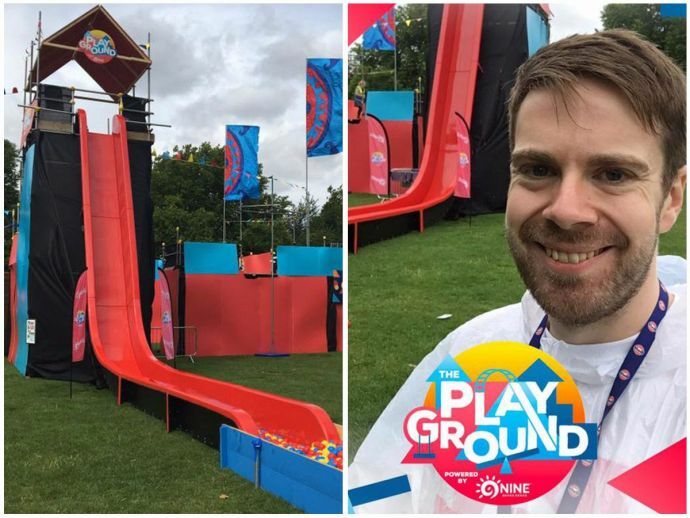 The event was free and allowed people to play around with swings, slides and see-saws but big enough for your grown-up arse. With such a catchy tagline, how can one not go there? When was the last time you went on a swing? Play matters, no matter what age you are, but we don’t do it enough. So we’re creating The Playground, a playground experience for adults. Swings, slides, see-saws. The lot. The event will drive donations from attendees to help support local play initiatives. Well, the event fetched an overwhelming response and people are hoping them to come back soon with one such event.